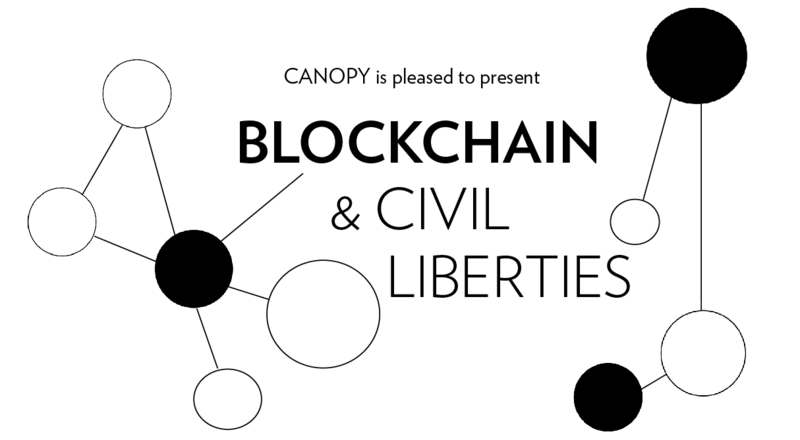 Join the Human Rights Foundation (HRF) and three special guest speakers for a discussion about blockchain technology and its impact -- both positive and negative -- on the civil liberties space. We'll talk through how blockchain will impact identity, privacy, governance, elections, journalism, social media, and other areas of personal and political freedom. Our speakers are Coinlist CEO and co-founder Andy Bromberg, ConsenSys Ventures founding managing partner Kavita Gupta, and Orchid Labs CEO and co-founder Steve Waterhouse. The conversation will be moderated by HRF chief strategy officer Alex Gladstein.